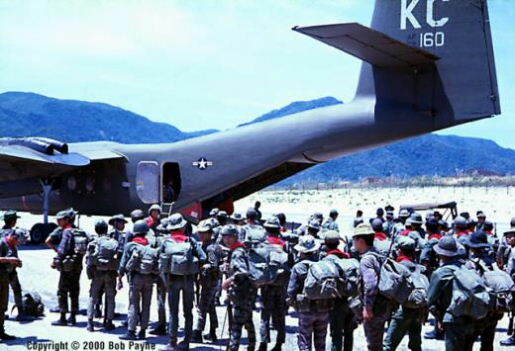 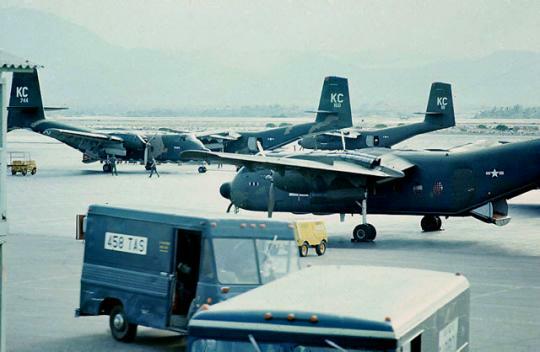 Called operation "Red Leaf" the U.S. Army transferred 133 CV-2s to the U.S. Air Force. 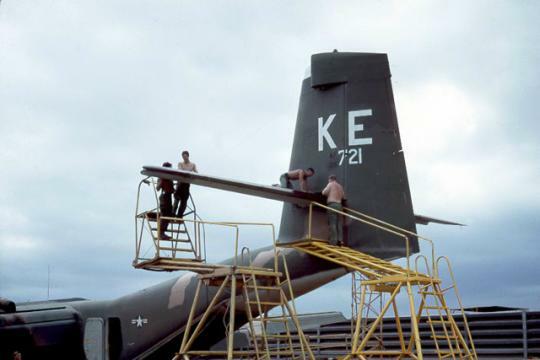 This was completed by December 31, 1966. 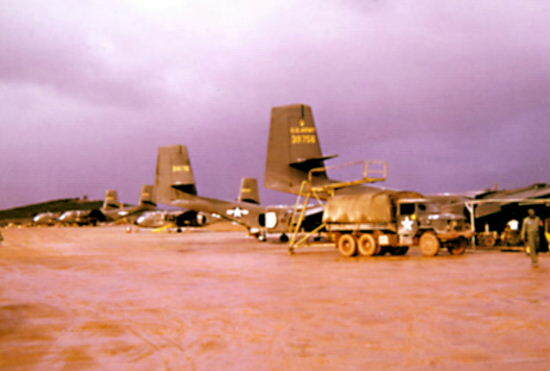 The Army retained 5 aircraft for support duties. 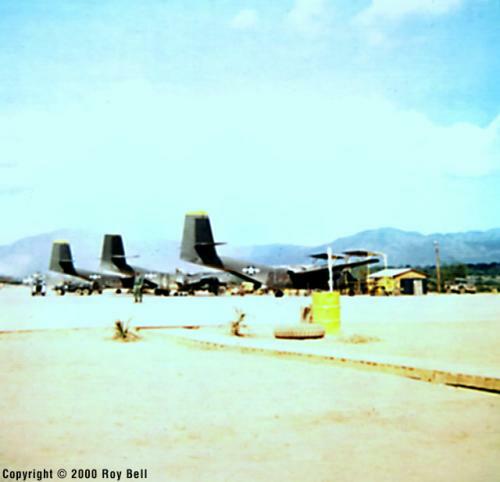 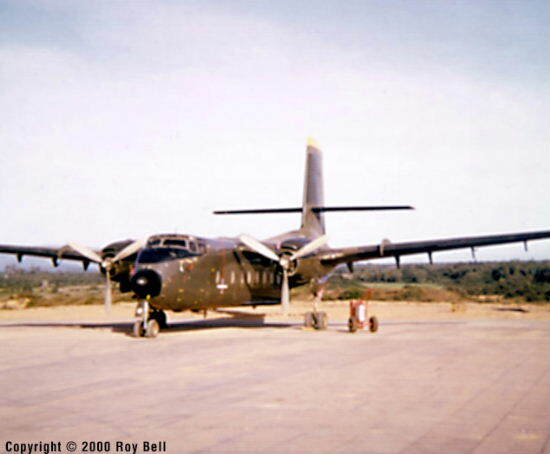 <<< Roy Bell's aircraft — serial number 63-9753 (c/n #213) — from December 1966 until November 1967. 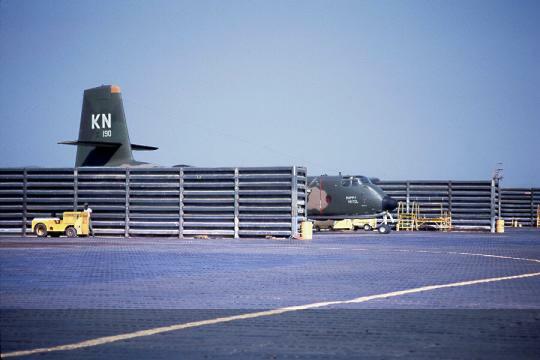 This photo was taken by Roy at Cam Ranh Bay after periodical inspection and a new paint job. 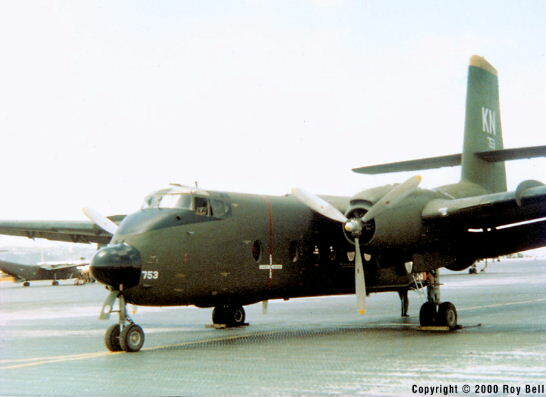 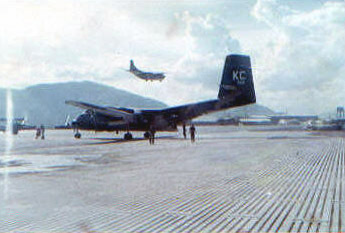 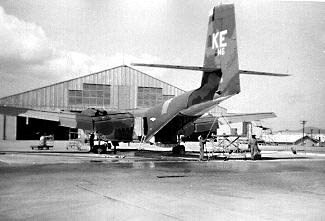 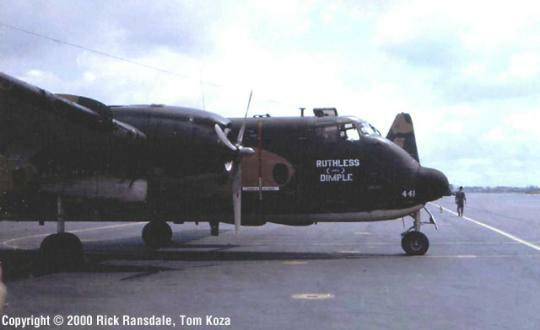 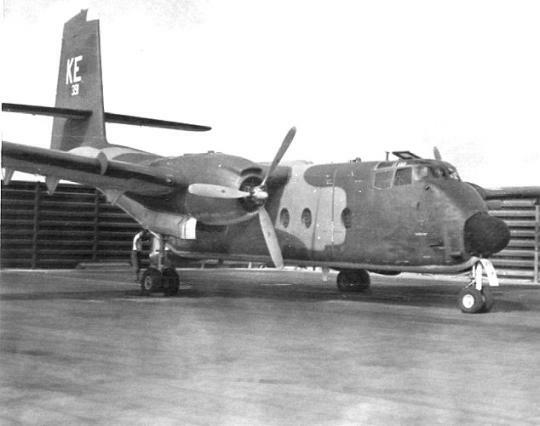 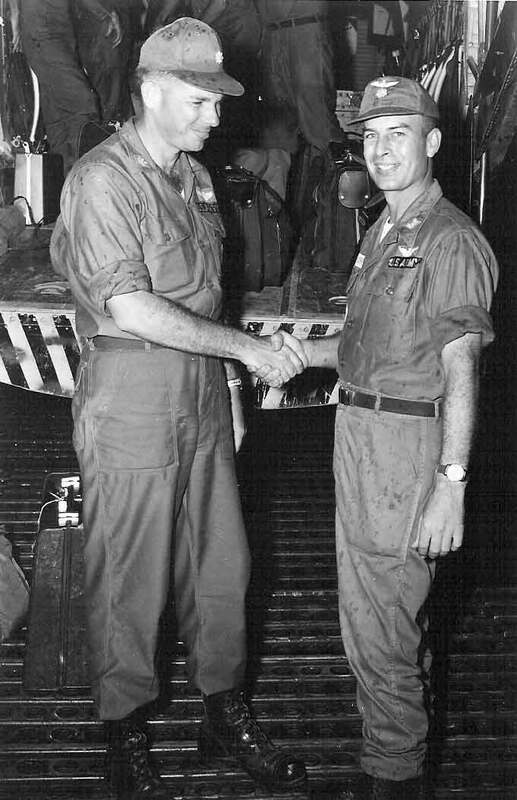 This aircraft was lost in a tragic midair collision with an Army CH-47 Chinook helicopter at Camp Evans on 3 October 1968.